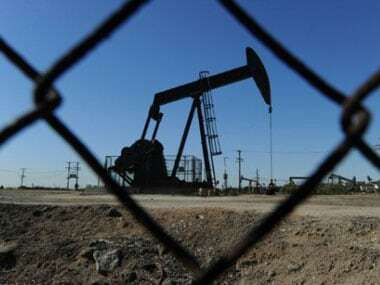 New Delhi: India, the world's third-biggest oil consumer, on Monday expressed happiness at OPEC decision to raise production by 1 million barrels per day, saying the oil cartel has taken cognizance of the market and the move is a positive sign for consuming countries like India. 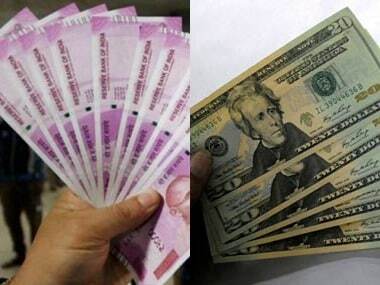 The Organization of Petroleum Exporting Countries (OPEC) last week agreed to boost oil production after consumers from the US to India and China expressed anxiety over rising prices. 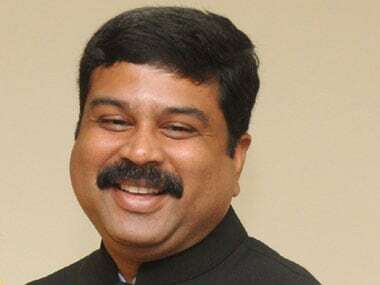 "We are happy because for the first time OPEC has taken cognizance of the market for a stability (in price)," Dharmendra Pradhan told reporters in New Delhi. "How price will emerge is up to demand and supply fundamentals but as a consuming country, India is happy that they looked into our expectations." While OPEC agreed to raise production by 1 million barrels per day, in reality about 600,000 barrels a day of oil would only be added to the market, about 0.5 percent of global supply, because several members are unable to raise output. Pradhan, who spoke at an OPEC seminar in Vienna ahead of the meeting of oil ministers of the association on Friday, said there should be production assurance by OPEC countries. "They have decided on 1 million barrels per day of more production, certainly that is a positive sign for consuming country like India," he said. Oil prices fell on Monday after the OPEC decision taken at Vienna meeting. While Brent crude futures dropped 1.7 percent to $74.25 per barrel, US West Texas Intermediate (WTI) crude futures were down 0.2 percent at $68.42 a barrel. At the OPEC Seminar on 20 June, Pradhan made a case for OPEC to move to responsible pricing of oil and gas, saying the present rates are far detached from market fundamentals. "Political conditions, sometimes internal and sometimes external, resulting in a reduced output of some countries. We expect from OPEC and its members a commitment to step in (and) more than fill the gap to ensure sustainable prices," he had said. Stating that current high oil prices dent the economic development of many countries, he had stated that already fragile world economic growth will be at threat if oil prices persist at these levels. "My fear is this will lead to energy poverty in many parts of the world," he had said. Pradhan said the world has for too long seen prices on a roller coaster and interventions which are detached from market fundamentals. "It is high time to move to responsible pricing, one that balances the interests of both the producer and consumer. 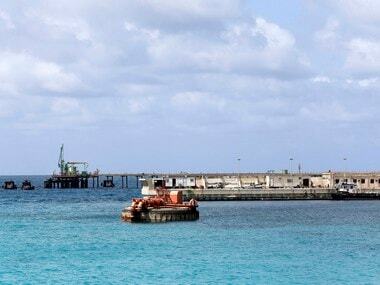 We also need to move to transparent and flexible markets for both oil and gas," he had said. "We often see global trade practices in the field of oil and gas which are not contributing to energy access and affordability and become a hindrance to sustainability. Price of oil and gas have become subject to vagaries of geopolitics," he had added.